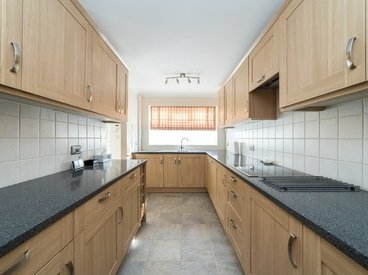 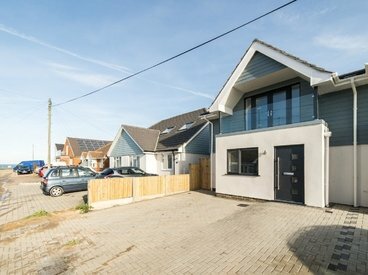 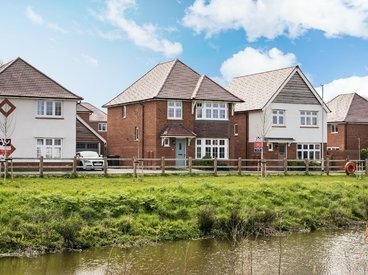 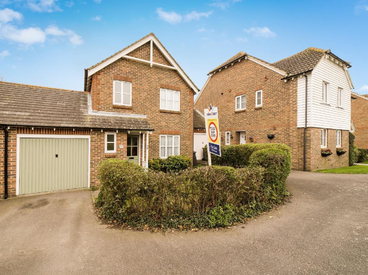 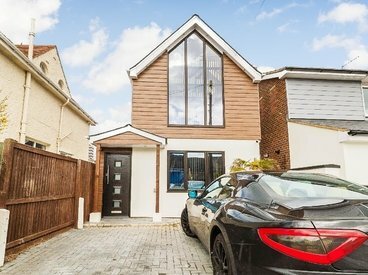 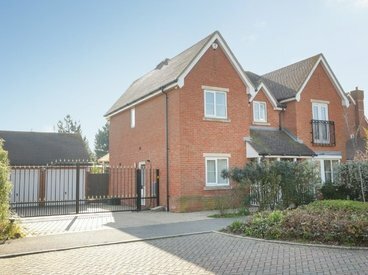 A FANTASTIC THREE BEDROOM MODERN HOUSE PLUS OFFICE/PLAYROOM ONLY 15 YEARS OLD SITUATED IN A SOUGHT AFTER LOCATION. 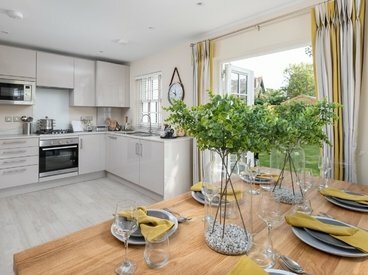 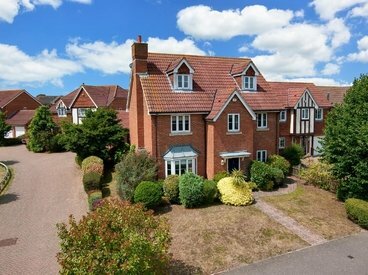 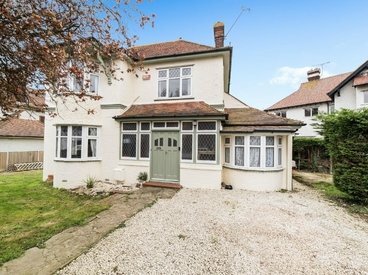 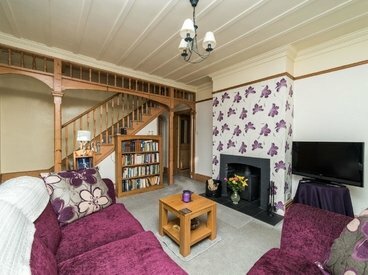 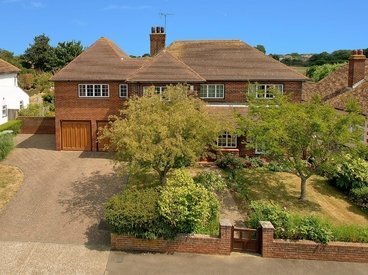 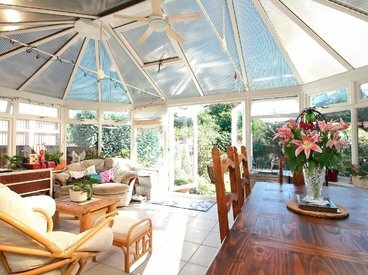 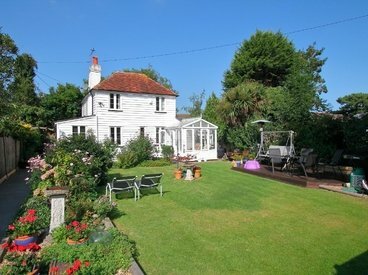 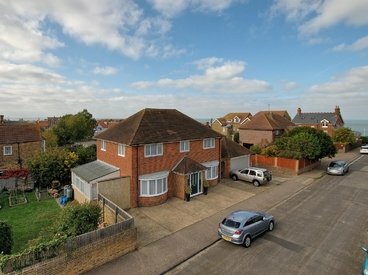 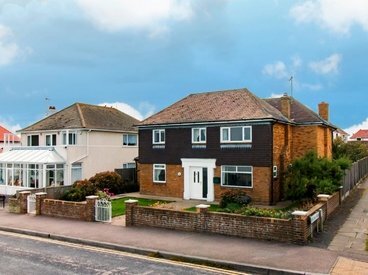 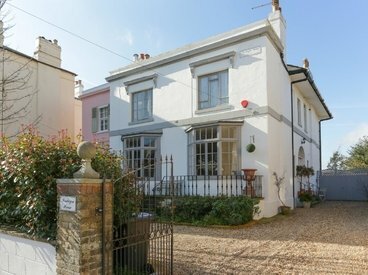 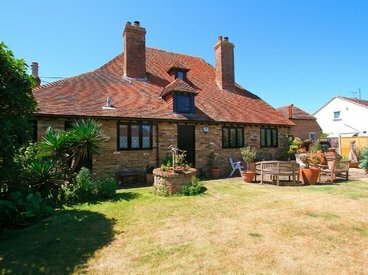 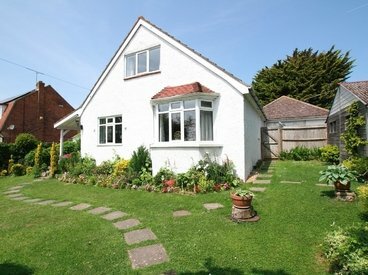 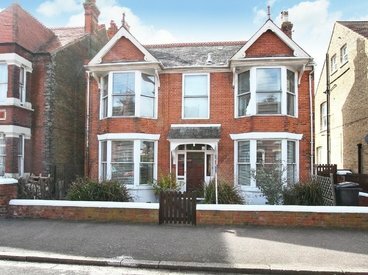 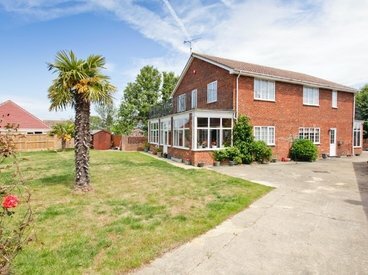 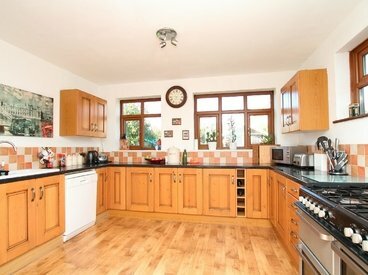 LOVELY FAMILY HOME MINUTES STROLL FROM CLIFFTOP WALKS. 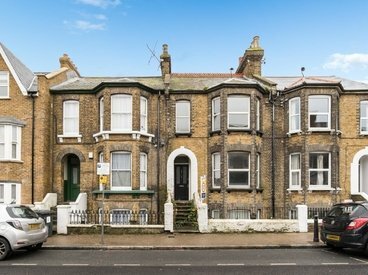 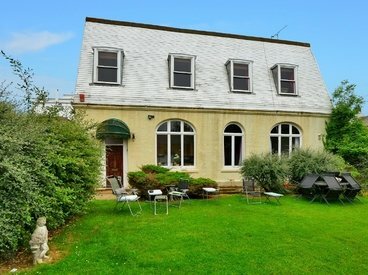 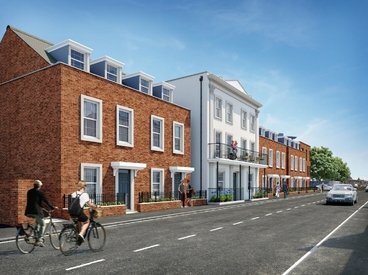 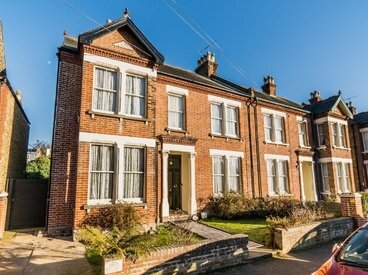 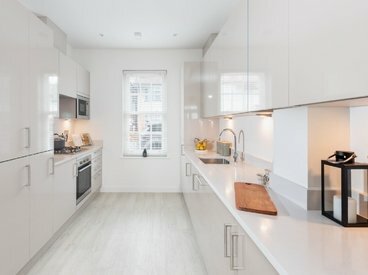 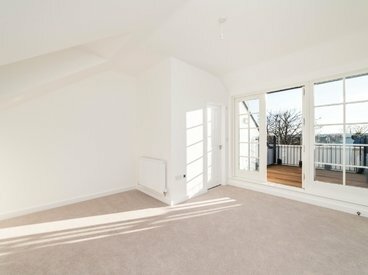 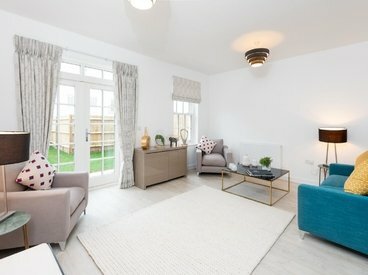 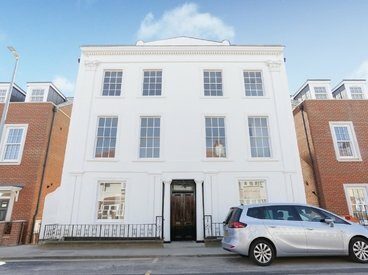 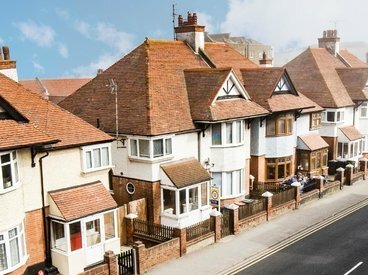 INVESTMENT OPPORTUNITY FOR THREE FLATS IN CENTRAL HERNE BAY. 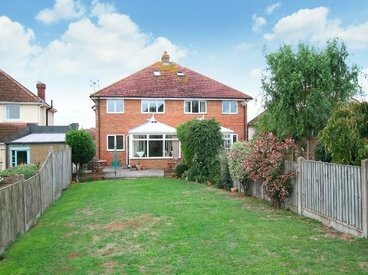 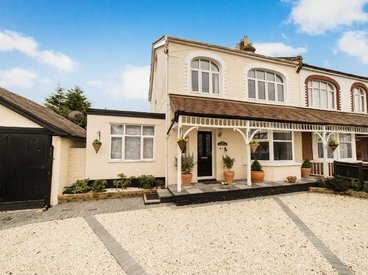 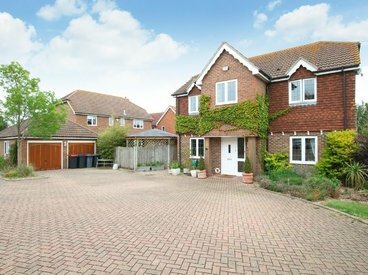 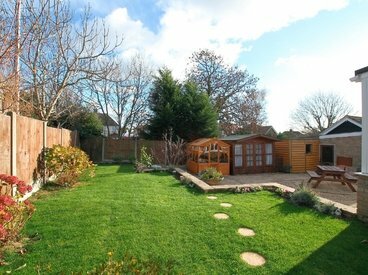 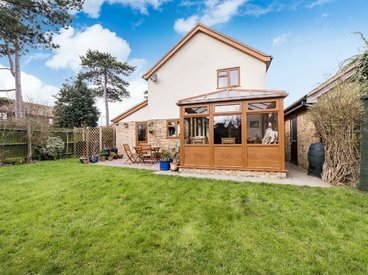 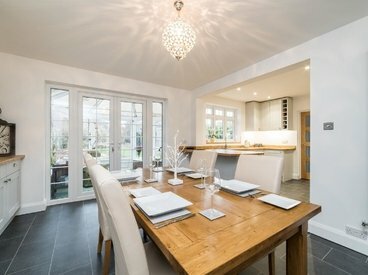 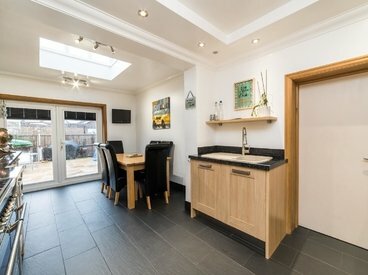 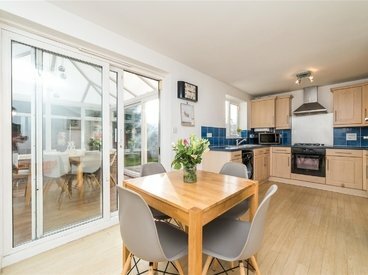 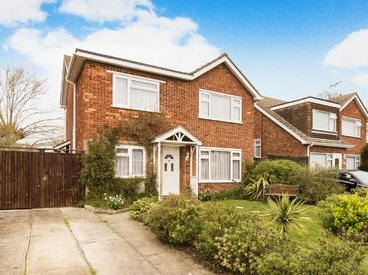 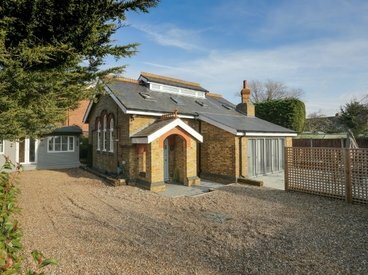 IMMACULATE FAMILY HOME WITH LARGE PRIVATE GARDEN & TUCKED AWAY IN A QUIET CUL-DE-SAC!